A few months ago I posted a blog about a few new and exciting additions coming to the King’s Shops in Waikoloa. I am so happy to say that it looks like things are moving along nicely, and we will soon have three new places to choose from. You know it is a good sign when the signage changes. 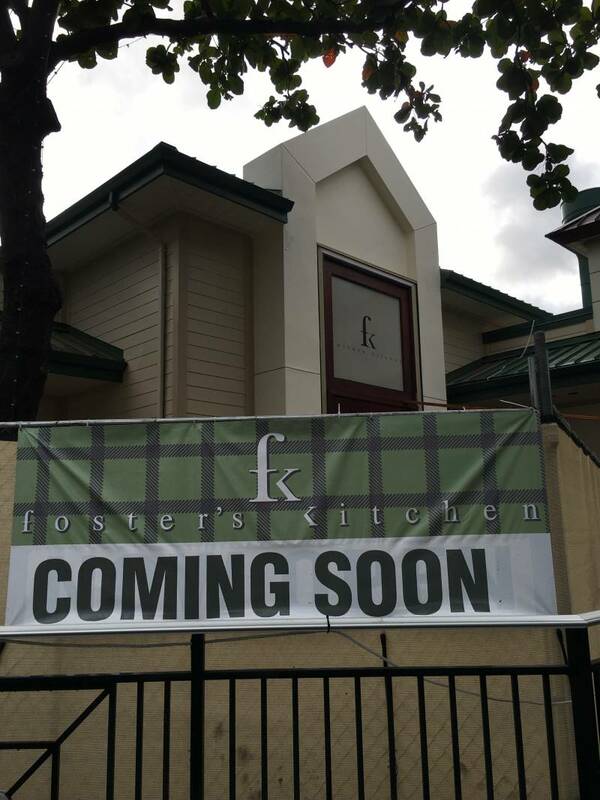 For more information, you can check out Fosters Kitchen’s website. I am sure they will also be looking for staff in the next few weeks, so make sure to keep that in mind if you know of anyone looking for a job. 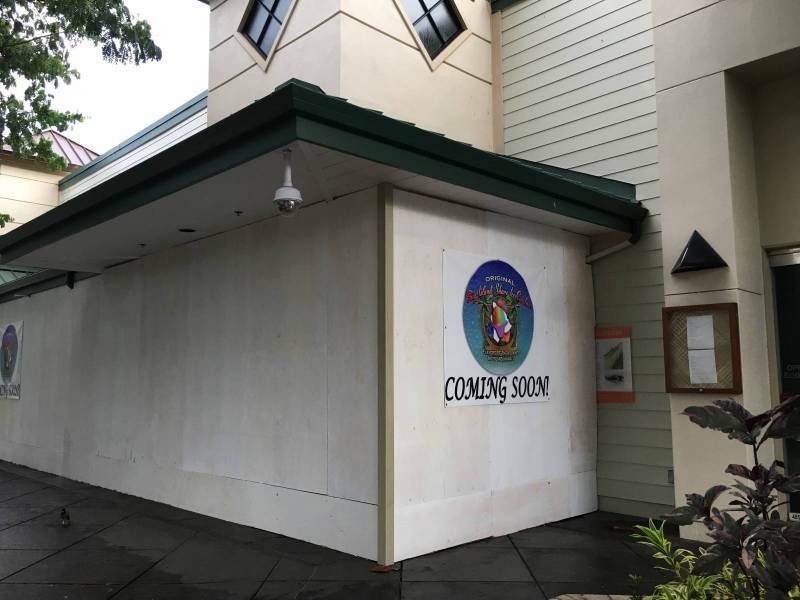 For a while I was beginning to think that Big Island Shave Ice Company was not going to become part of the King’s Shops ‘ohana. Another positive sign happened when they put up the wood storefront. At this time they do not have a website, but here is a link to their Facebook page. 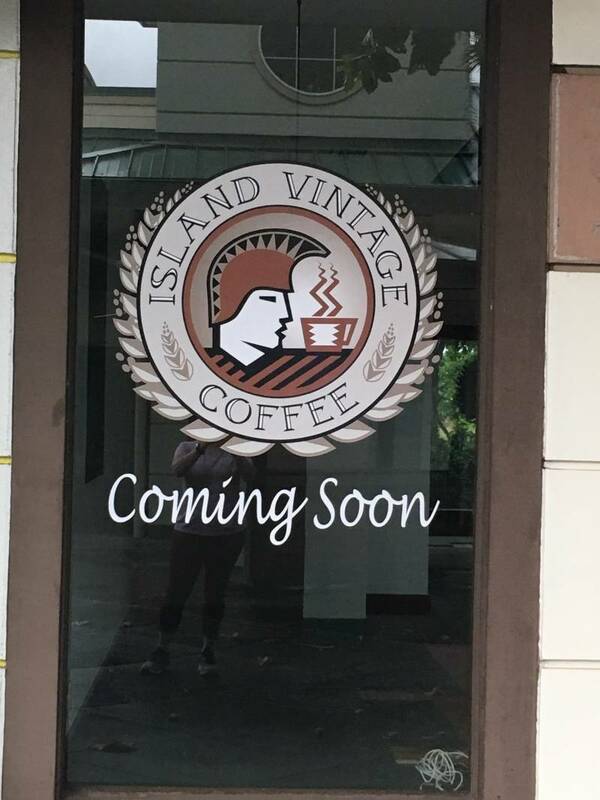 And to the new kid on the block, a big E komo mai goes out to Island Vintage Coffee. I believe this will be the first Big Island location for them. I am looking forward to supporting another local business here in Hawai’i. Here is their website if you would like to see what they have to offer. And whatʻs happening at Queens Marketplace? Great to hear. Feel free to send me an email at Lindahussey@hawaiilife.com . As a realtor, I am constantly meeting and talking with new people. People are always looking for employees. Have a great day. Stay tuned … I should have more information in the next week or two. 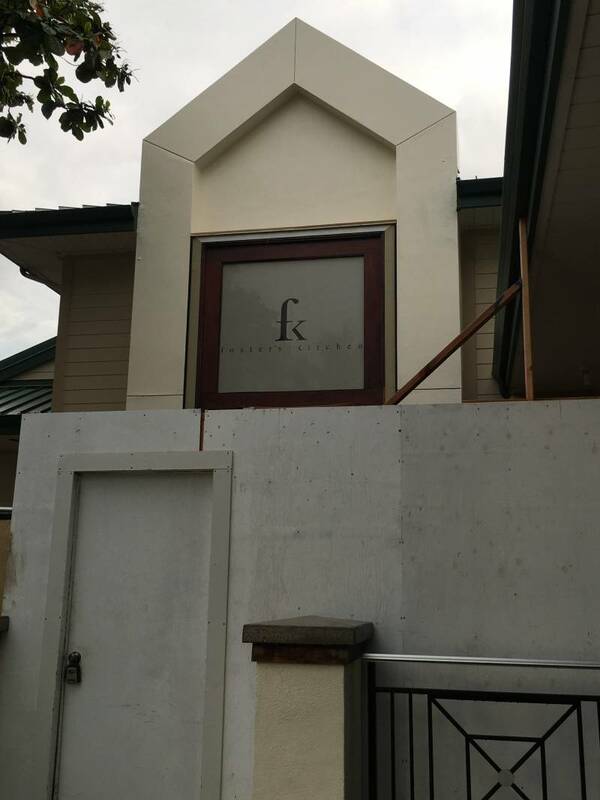 So exciting to see new businesses opening in Waikoloa.